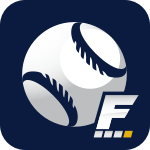 FantasyPros Baseball app is a complete suite of in-season tools to help you stay ahead of your league all season long. After the draft concludes, make sure you are setting the right lineups and making the right moves, with tools, reports, and analysis from fantasy baseball experts. It looks like this phone number is invalid. The link for the app has been sent! Sorry, there was an error sending the text. Please visit fantasypros.com/mlb/mpb-app.php on your device. 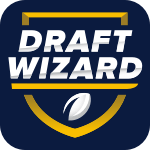 Draft Wizard® is a comprehensive suite of tools to help players dominate their fantasy football drafts. Powered by our award-winning player suggestion technology and expert consensus rankings, this is the only app in the world that gives you consensus expert advice for every single pick. Download now on both iOS and Android. *New iPad support now available! Please visit fantasypros.com/nfl/dw-app.php on your device. My Playbook is a complete suite of in-season tools to help you dominate your league all season long. 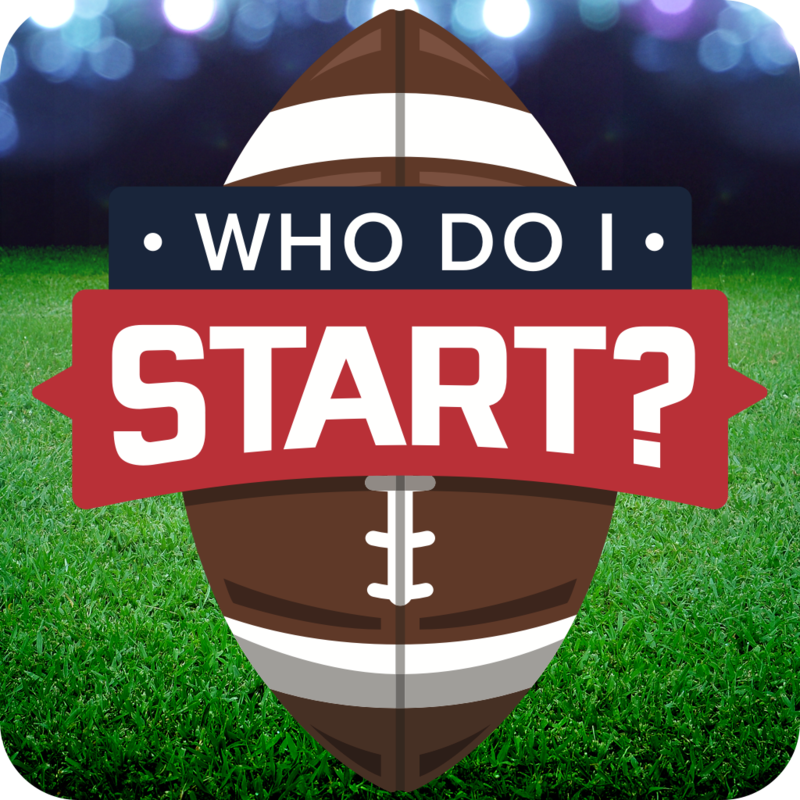 Get start/sit advice, find the top available players, and view expert rankings and projections all at your fingertips. Simply import your team for free and get advice tailored to your squad and league. Please visit fantasypros.com/nfl/mpb-app.php on your device. 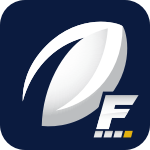 Stay up-to-date with the latest player news and rumors from the NFL, MLB, and NBA with the FantasyPros Player News App. Follow players you care about and enable notifications to get customized news stream and alerts. Be the first in your league to react to player injuries or snag gems off the waiver wire! 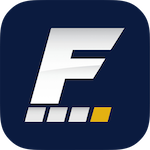 Please visit fantasypros.com/nfl/news-app.php on your device. 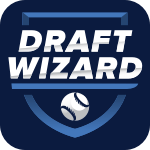 Draft Wizard® is a comprehensive suite of tools to help players dominate their fantasy baseball drafts. Powered by our award-winning player suggestion technology and expert consensus rankings, this is the only app in the world that gives you consensus expert advice for every single pick. Download now on iOS and Android. Please visit fantasypros.com/mlb/dw-app.php on your device. Take advantage of the most accurate fantasy football experts to quickly compare players so you can start the best players on your team every week. Please visit fantasypros.com/nfl/wsis-app.php on your device.